We are slowly emerging from the long dark nights and beginning to plan and prepare for this new year. Many groups are returning and even though much of the year is booked up there are always unforeseen happenings and space opens up. So, please get in touch if you’d like an update on facilities and prices. 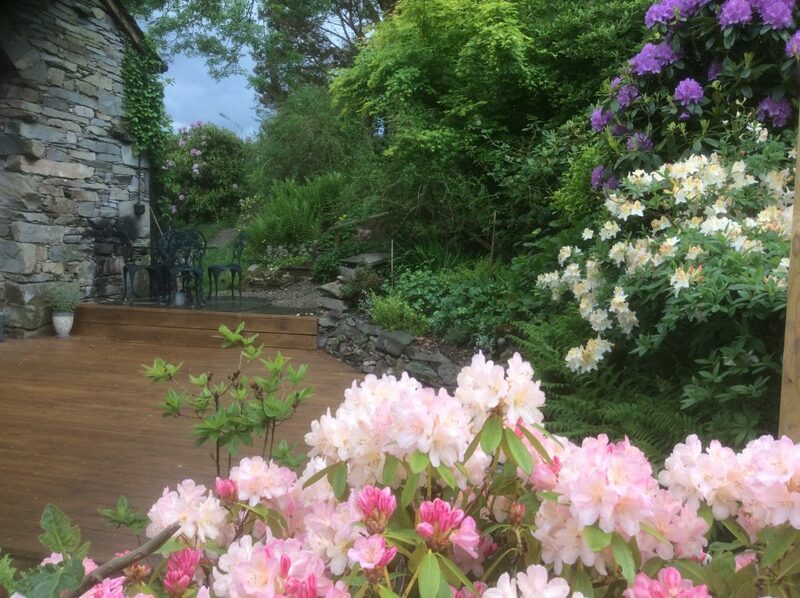 Also, if you’d like to offer something extra to your groups we work with drummers, singers, storytellers, masseurs and gong bath facilitators locally who are happy to work on an hourly basis here at Nab Cottage.